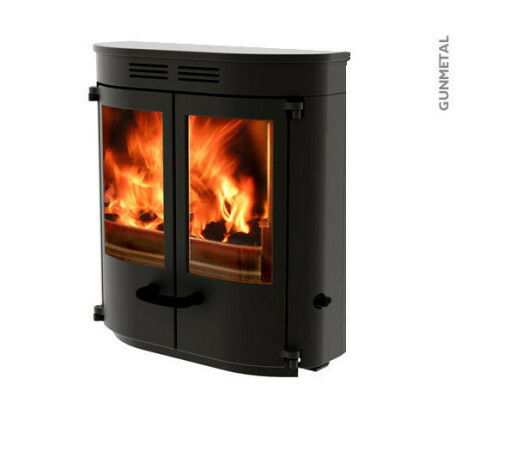 It is capable of delivering up to 5.4kw of heat to the room and comes with the option of a small add-in boiler to heat the domestic water. 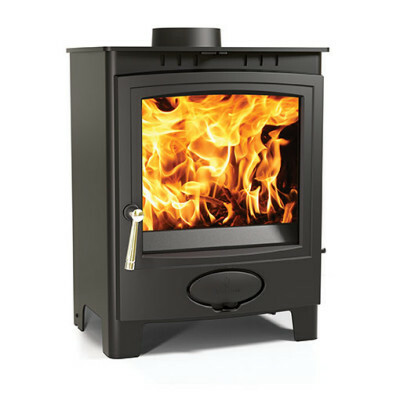 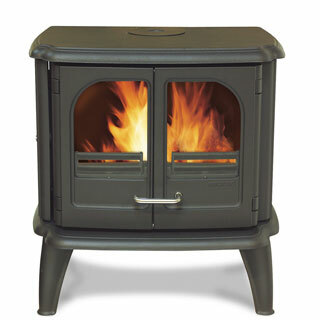 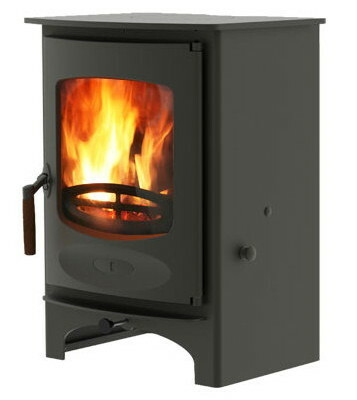 A multi-fuel stove with a more contemporary feel. 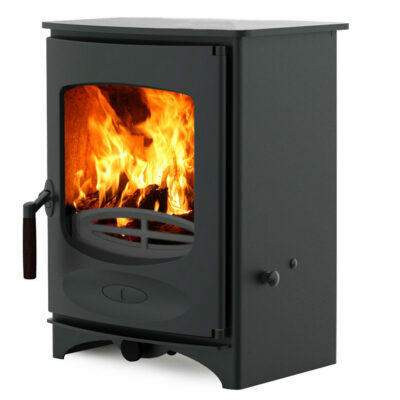 It has been carefully designed to get the very best out of the fuel that is burnt.